The stores are full of Halloween candy and costumes already. Have your kids picked out their costumes yet? 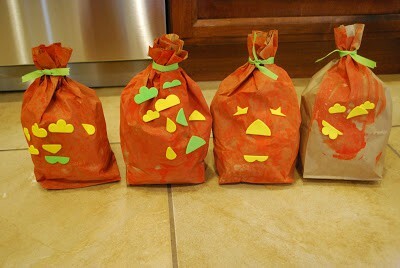 Mine have no idea what they want to be, but that hasn’t stopped us from making some fun Halloween Crafts for Kids. If you have hung around here for a while, you may have noticed that I love working with black glue. 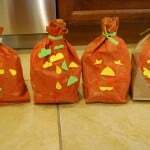 In the past, we have made Black Glue and Salt Leaves and Black Glue and Watercolor Pumpkins. Black glue is super easy to make with supplies you probably already have at home. 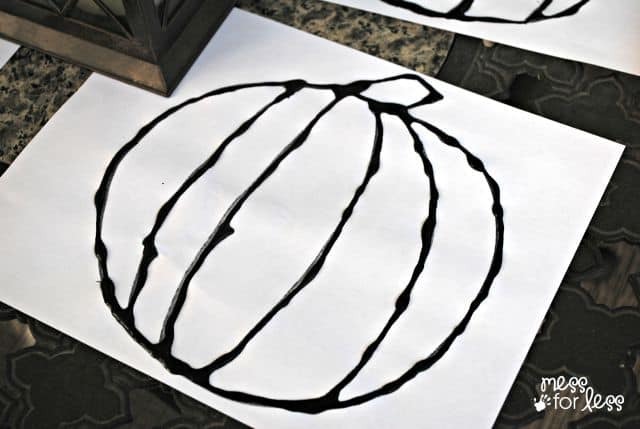 I’ll show you how to make it and how to use it to create these eye catching Black Glue and Salt Pumpkins with the kids. 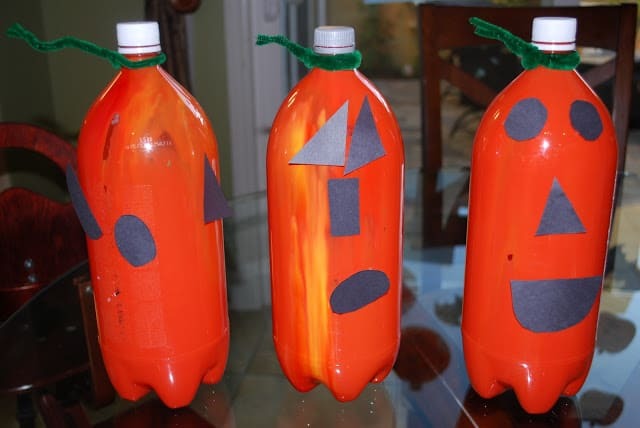 There are a few steps in this Halloween craft that will need to be done by an adult or an older child. I drew some pumpkins on white paper using a pencil first and then covered those lines with a black marker. I recommend starting with a pencil drawing first so you can erase anything you don’t like. I am not an artist by any means, but I didn’t find it too difficult to draw a pumpkin. 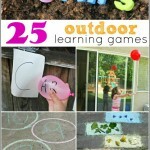 Older kids can do this step as well. Black glue, which is a mix of black paint and white glue, is simple to make. Start with a white glue bottle and empty the glue out of the bottle so it’s only half full. Add some squirts of black paint. Use enough black paint to fill up an additional quarter of the glue bottle. Shake the mixture until it is totally combined. 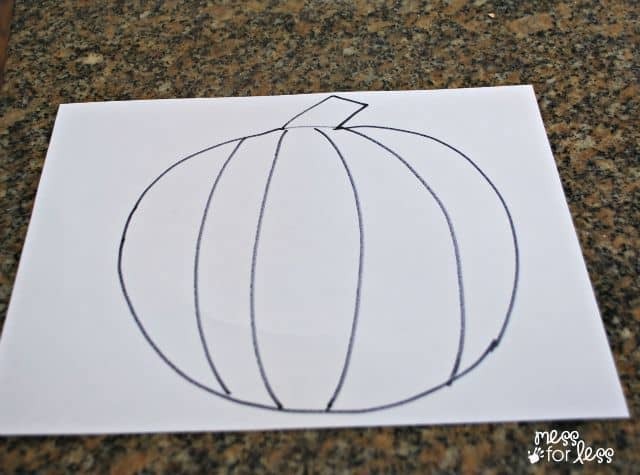 Outline the pumpkin that you drew with the black glue. This will need to dry for a few hours before it is ready to be painted. Again, older kids can do this step themselves. 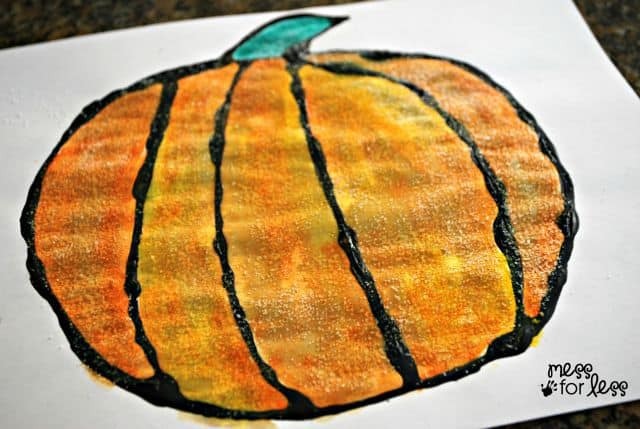 We painted our pumpkins using a mix of orange and yellow watercolors. 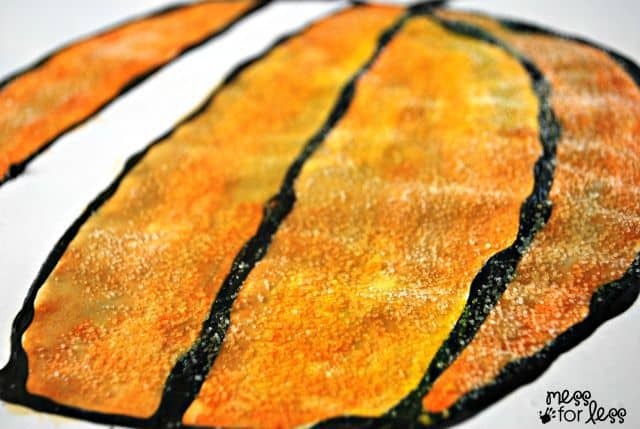 Combining the two colors really adds depth to this Halloween craft. You can add the salt in two ways. 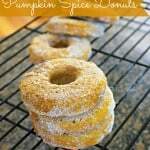 The first way is to sprinkle on the salt to each section before it dries. 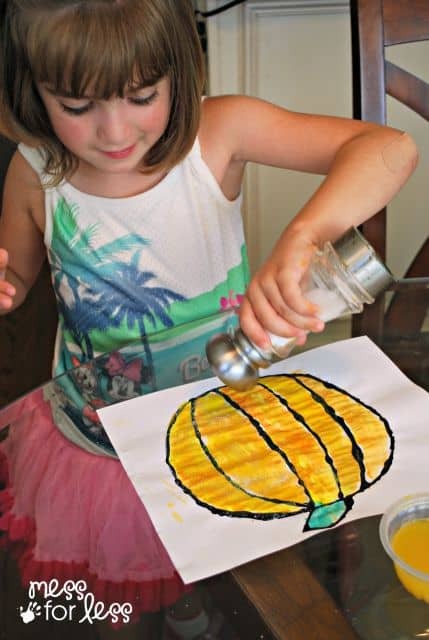 The second way is to paint the entire pumpkin and then add the salt. 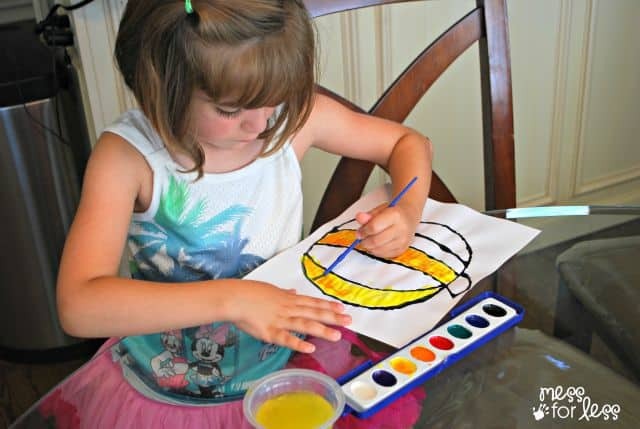 My daughter noticed that some of the watercolors had started to dry, so she just added some more water with her brush before shaking on the salt. My daughters favorite step was shaking on the salt. 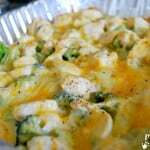 It does get messy, so be prepared. Once the pumpkin has been painted and the salt applied, place it in a sunny spot to dry. When it is dry, shake off the excess salt. 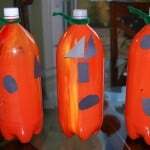 As you can see the salt really adds a great texture to the pumpkin and the black glue just makes it pop!